LOS ANGELES, Jan. 17 (Xinhua) -- The U.S.-initiated tariff war against China could have been avoided and bilateral trade disputes should be resolved through talks, a U.S. state lawmaker from Utah said Thursday. John Curtis, Republican representative for Utah's 3rd congressional district, made the remarks in an interview with KPCW radio, a leading public radio station in the western U.S. state. "I have heard for months, almost daily, if not daily, weekly, from businesses it's hurting and unfortunately it's having a disproportionate impact on small businesses," he said. "And, 99 percent of the businesses in my district are small businesses. We need to quickly resolve this because they're the ones who are least able to sustain it," Curtis noted. 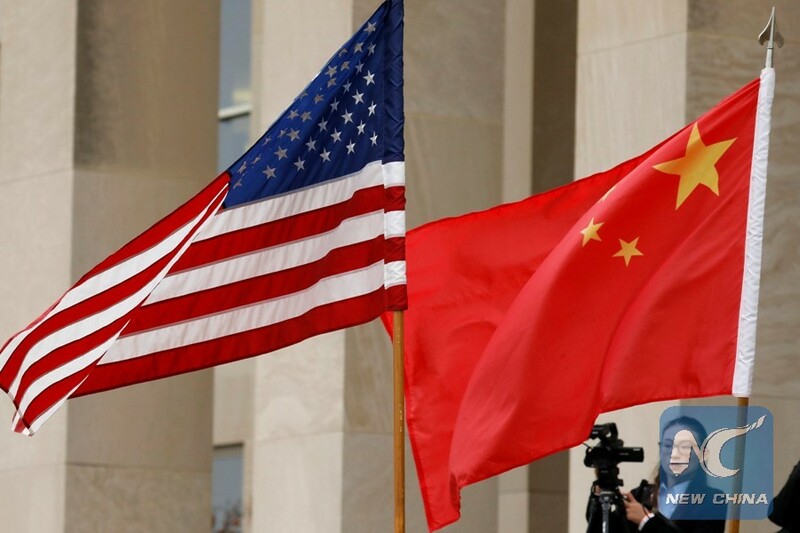 Curtis said he would "just highly encourage President (Donald) Trump to continue talks with China" to find a solution after some positive media reports last week of the U.S.-China negotiations at the vice-ministerial level on economic and trade issues in Beijing. According to a statement from Chinese Ministry of Commerce on Jan. 10, both sides had actively implemented the significant consensus reached by the leaders of the two countries and conducted extensive, in-depth and detailed exchanges on trade and structural issues of common concern. Curtis expressed optimism for the prospect of the trade talks, while warning of the consequences of a spiralling trade war, in which he said nobody wins.